Apply for an EIN using the online application at IRS.gov (see References). The online application is the quickest and easiest way to obtain an EIN. The online application assigns an EIN to your business immediately upon completion of the application. Consequently, the system is only available at certain times of the day and evening. The application is an electronic version of IRS Form SS-4, the form that would be used to apply for a number by mail. Review that form and its instructions if you want to know the exact questions asked on the online application prior to initiating a session. The EIN application requests basic information, such as the name and address of the business, the business entity type, the business category, the name and the Social Security number of the person requesting the number and the state of organization. Apply for an EIN by mailing in IRS Form SS-4 if you do not want to use the electronic application. The form can be downloaded from the forms section of the IRS website. The form requests the same information as the electronic application. 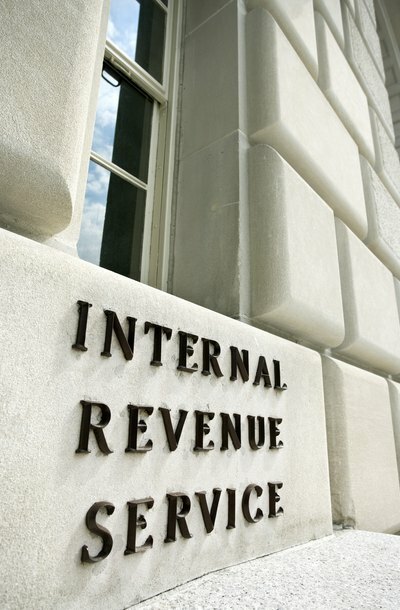 You will receive an IRS confirmation letter with your assigned number within six to eight weeks. Apply for an EIN using the IRS Tele-TIN phone number if you don't want to use the mail or the electronic application. The instructions to Form SS-4 contain the option to request an EIN over the phone by calling a dedicated phone line for a taxpayer identification number, or TIN. Fill out Form SS-4 completely. The operator will ask for certain key information from the form. You will be assigned a number at the end of the conversation, but you will have to wait two to three weeks to receive the IRS confirmation letter in the mail. How Should an LLC Business File for an EIN Number?